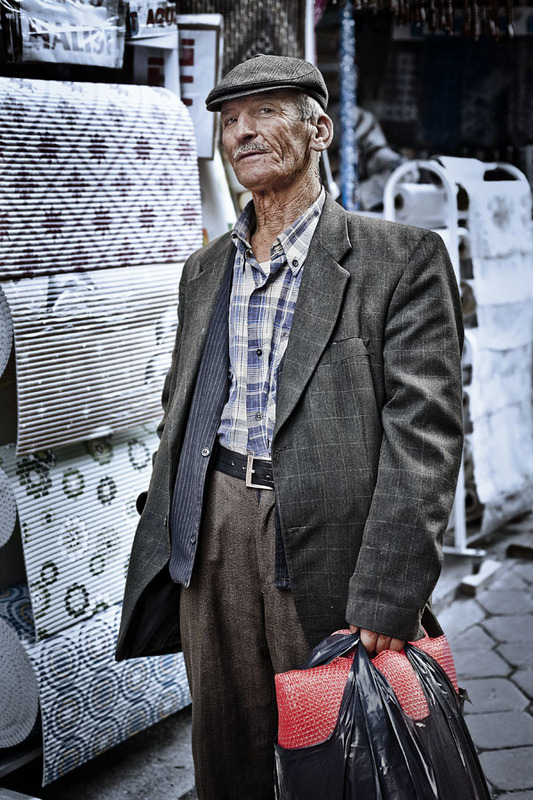 A man posing in Bursa, Turkey. A nice portrait that I digged up in my Lightroom library. The gentleman was quite surprised at first when I took the picture. I paid him with a nice smile afterward. Turks smiles all the time and smiling was the basis of my communication there beside my broken turkish.